The MIMICS Loan Management system allows you to originate new loans, disburse funds, process payments received, and manage the closing of loans, along with other types of transactions. The system prints amortization schedules, checks, invoices, statements and a full suite of standard reports. The term of the loan can be fixed or on-demand. Rates can be fixed, variable or pegged to another rate, and interest can be simple or compounded. Different payment schedules can be handled, including interest-only loans, principal paydown, balloon payments, and various combinations thereof. Payments can be based upon a projected loan schedule, or it can be calculated and pro-rated at the time of payment without a fixed loan schedule. Tracks detailed information related to the loan, such as collateral, appraisals, insurance, etc. Produces a variety of reports for tracking outstanding loans, payments due, maturities due, billing statements, etc. 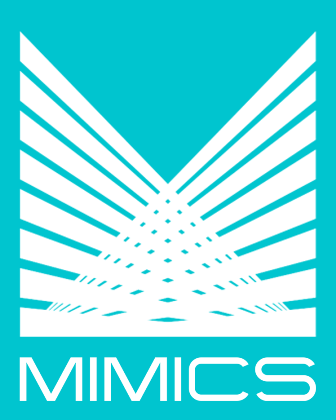 Interfaces with the MIMICS Debt Collections module, as well as the MIMICS Portfolio module.